If you have a smartwatch, one of the first things you may want to do is dress it up with a new leather or steel third party band. 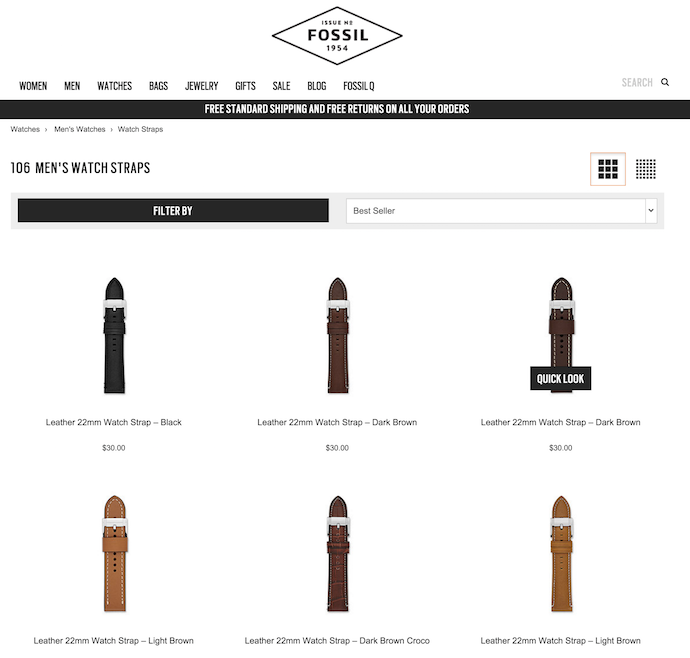 Luckily, many smartwatch today can use standard watch bands such as the Moto 360, Gear S2, Huawei Watch, LG Watch Urbane, LG G Watch R, or Asus ZenWatch. In this guide, we're showing you some of the best 3rd party bands for your smartwatch that feature quick release pins. 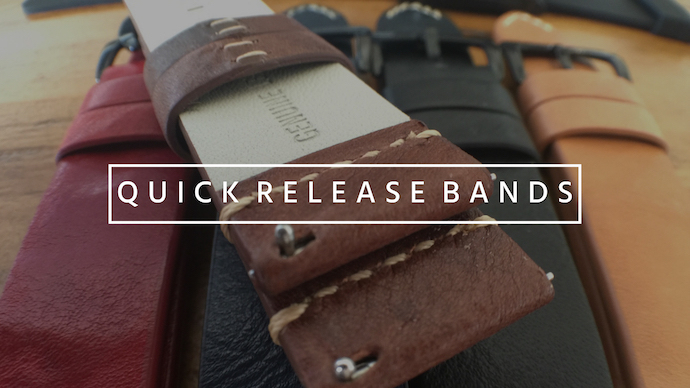 What is a Quick Release Band? 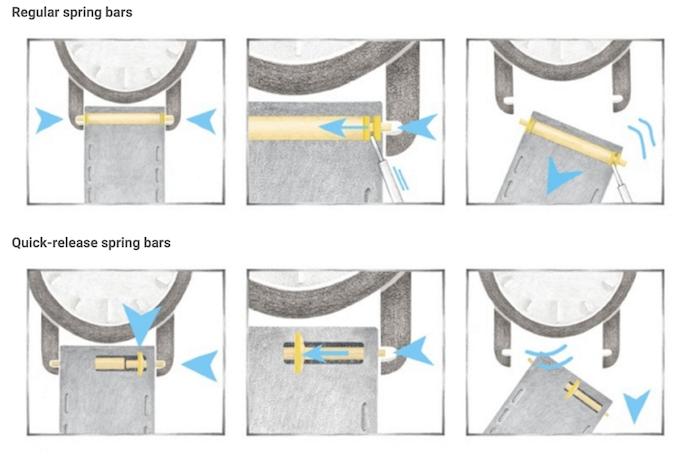 In regular watch bands, there is a spring bar in the middle which connects the band to the watch lugs. Normally with these types of bands, you need a special spring bar remover tool, that you can find on Amazon for $6. 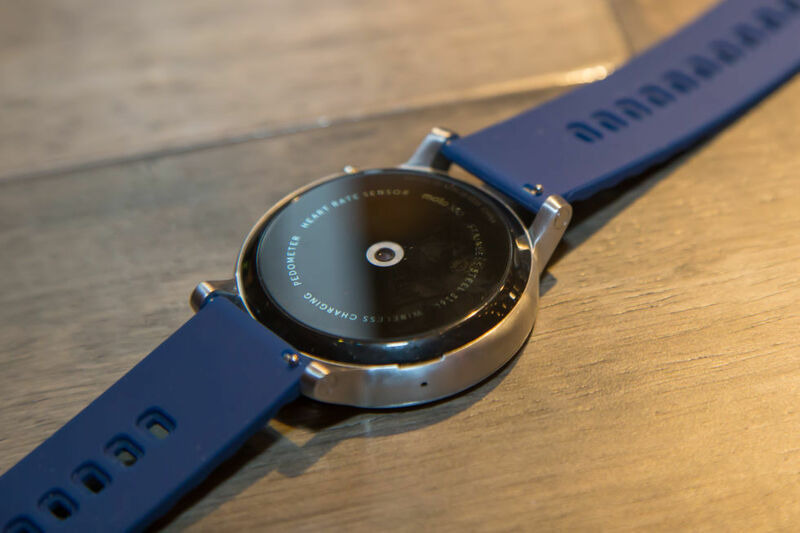 As you have seen on your own smartwatch, they now come with a special type of spring bar called a quick release pin that has a little latch which allows you to release the pin with your finger. These are great because they allow you to quickly swap bands on the fly and don't require any tools. 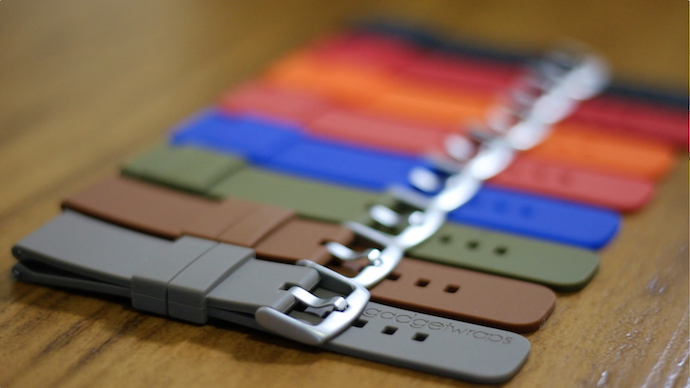 ClockworkSynergy.com has a variety of quick release bands in every size, from Leather Bands to Silicone, Lizard, and Crocodile leather. For the price, they are excellent value and quality. 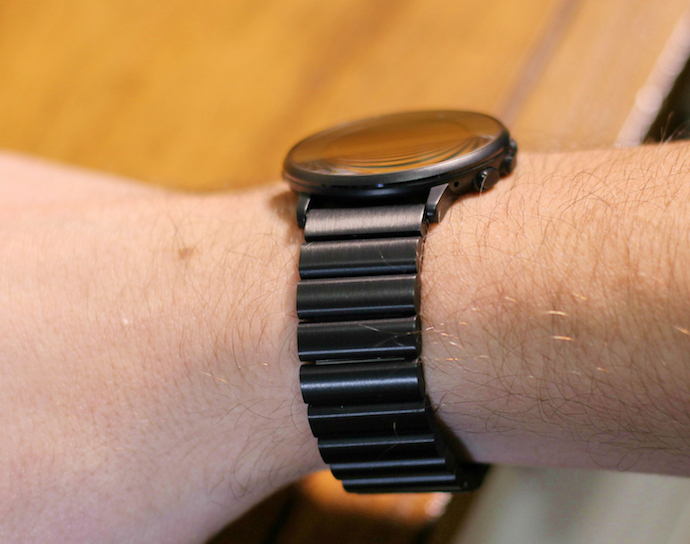 The newest bands by TYLT are made for the new 2nd Gen Moto 360, but since they have quick release pins they could be used on a variety of different smartwatches. 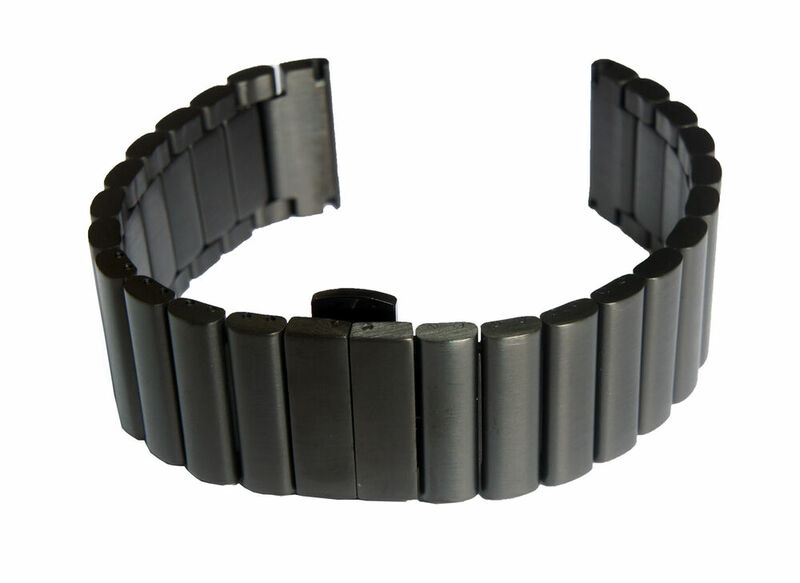 They are available in sizes 22mm, 20mm and 16mm which means they would fit many smartwatches. 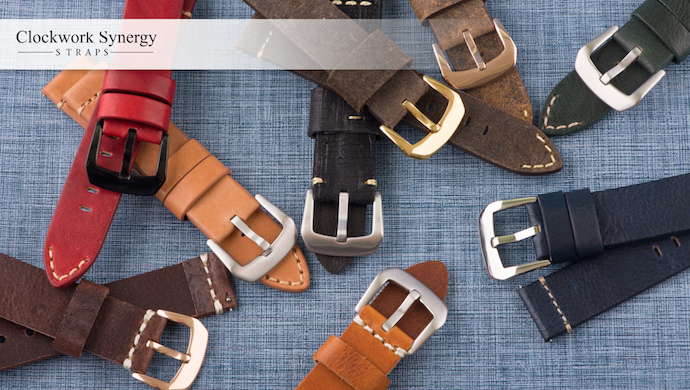 Refer back to our guide above to see if it will fit your watch! GadgetWraps makes a set of silicone bands in 22mm, which make it an excellent option for your Pebble, Moto 360, ZenWatch, LG G Watch and more. They are made of soft and durable silicone, with a nice brushed buckle in silver or black. They're only $20 bucks, making them a great strap for the price! There are a few options to buy on eBay. We tested out 2 different steel quick release bands from there, which are available only in 20mm size in Silver and Black. 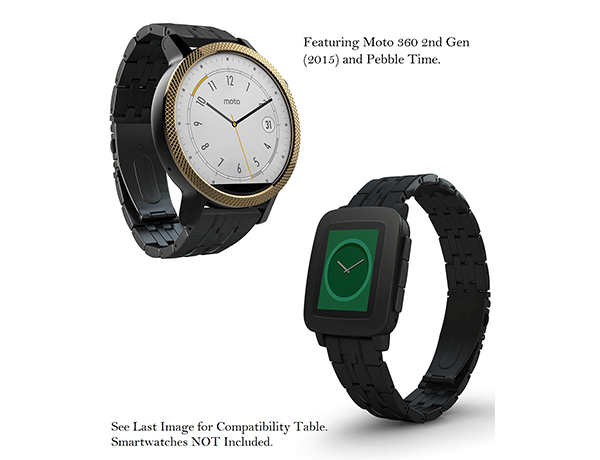 They will fit on the Moto 360 (42mm), Pebble Time Round, and Gear S2. These are nice bands with a good heavy feel to them, however one minor downside we did find was the butterfly clasp can be hard to open/close. NOTE: This band is Only for Samsung Gear S2 classic SM-R7320 ,NOT compatible with other models , please confirm your watch model before making a purchase. Width : 20mm , Length:170mm. 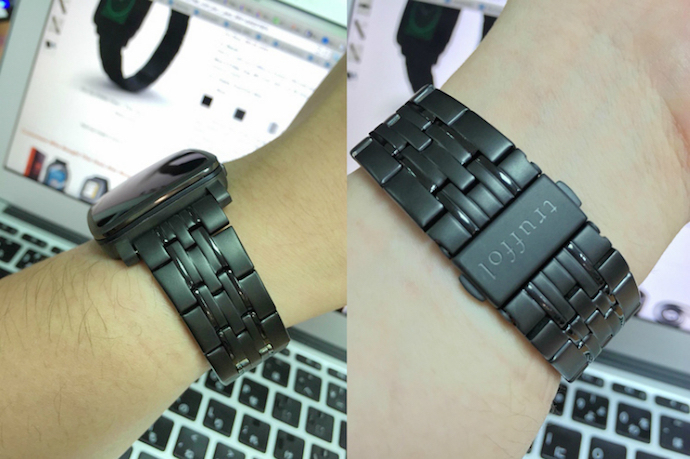 Truffol also offers quick release bands, currently in 22mm which means it is compatible with the Pebble Time, Time Steel, Moto 360 (42mm), LG Watch Urbane, G Watch, G Watch R. You can also get a perfect fit when sizing the band, since it has a half link you can remove, and all links are removable. It comes with a free complimentary Band Shortening Tool which is a nice addition. Truffol plans on releasing a 20mm version of this band soon!